Are you new to Holton Elementary? Want to know a little more about Redemption Hill Church? Join us after the service this Sunday, October 1st, in the cafeteria at Holton, for a short intro to Redemption Hill Church, and a chance to ask leaders and pastors any questions you may have. 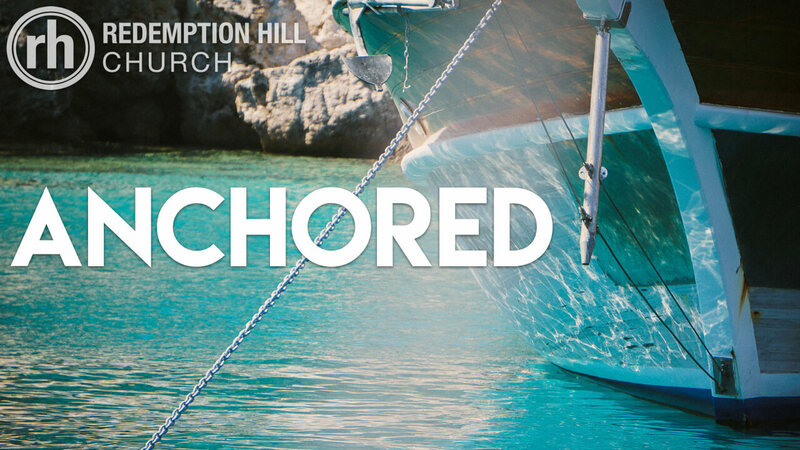 This Sunday, at all three services (9:00 at Holton Elementary, 10:00 at The Fourhundred, 11:00 at Holton Elementary), Robert Greene will be continuing in our sermon series on the book of Galatians, entitled Anchored. His text will be Galatians 5:16-18. If you missed part 2 of Galatians 5:1-15 last Sunday, you can listen to the message here. Immortal, Invisible by John Roberts and Walter Chalmers Smith.